When Tudor introduced the Black Shield version of the Fastrider watch back in 2013, they unveiled the first all-ceramic case produced by the brand. A mighty ceramic case it was. Those familiar with “high tech ceramic” zirconium oxide understand that getting a very precise cut is the real challenge of the material. Tudor quietly developed a process for cutting a monobloc case in black ceramic with detailing on par that of metal cases. While there are no shortage of timepieces out there with ceramic cases, that of the Tudor Fastrider Black Shield stands up there with the best. Here is a new one that is destined to be a future collectors’ favorite if only for how Tudor is intentionally making it less than straightforward to purchase. 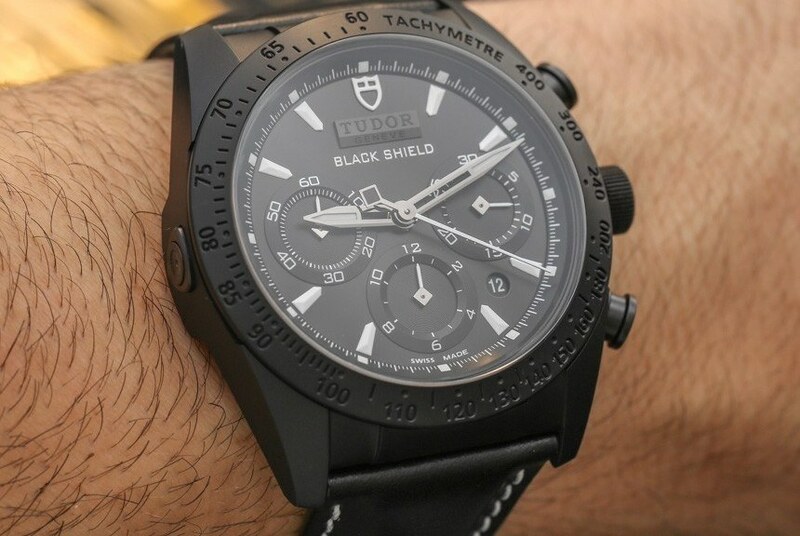 The article Tudor Fastrider Black Shield 42000CN For Ducati XDiavel Watch Review first appeared on aBlogtoWatch and was written by Ariel Adams.